Not every criminal defense attorney is an experienced drug defense lawyer. If you or a loved one needs a criminal defense lawyer, we are here to help with legal representation. It doesn't matter if it’s a felony or misdemeanor. Drug possession charges in North Carolina are serious charges and require careful consideration. The goal for most clients is a dismissal and then an expungement to clear your reputation. Possession of drugs like cocaine, marijuana, and even prescription medications such as OxyContin, oxycodone, or opioids could result in active prison terms. For many first offenders it’s possible to avoid jail time or in some cases to avoid a conviction by completing a first offenders program. That's why it makes sense to call a law office and defense lawyers in Apex NC who have courtroom experience. There is just too much at stake not to carefully consider your legal options when asking, "How can a criminal defense lawyer help?" Simple possession of marijuana is one of the more common minor drug charges in North Carolina. It is a misdemeanor drug offense and for many it’s a fine only offense. The real danger for minor drug charges is a conviction that can follow you around and close doors for possible jobs in the future. It is important to note that alcohol is also a drug, and there are a lot of possession of alcohol offenses in North Carolina. There are other criminal offenses in North Carolina for underage possession of alcohol, sale of alcohol to underage persons, and purchase of alcohol by underage persons (18B-302). 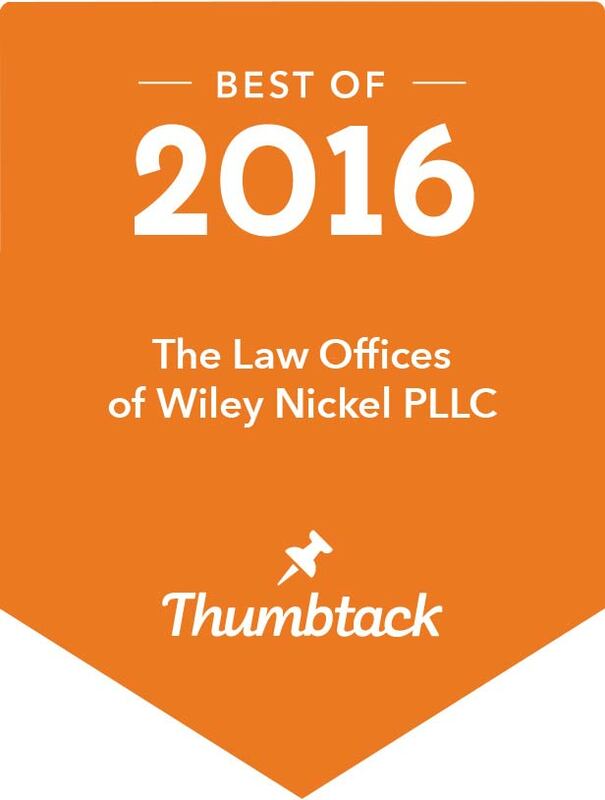 If you are charged with possession of drugs or alcohol contact The Law Offices of Wiley Nickel, PLLC for a free consultation. We can be reached 24/7 at 919-585-1486 and offer free consultations for drug charges. We will also talk with you about possible options for an expungement. Our office is located in Cary, NC and we handle Wake County criminal defense matters.